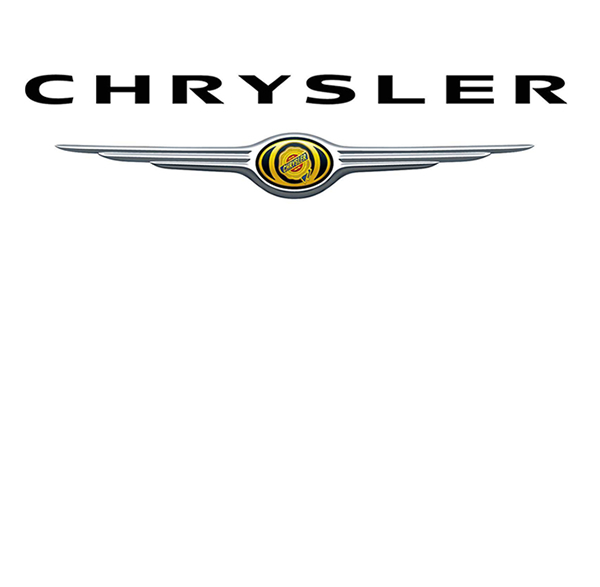 The Client : Chrysler, a multi-national automaker serving the global automotive industry through multiple brands. The Challenge: Facing bankruptcy reorganization after the 2008 economic crisis, Chrysler Group required a re-vamp of their online presence and marketing efforts. The new campaign and online presence strategy was to address specific demographics in specific market segments. The Solution: Leveraging sales data and predictive analysis of Chrysler’s marketplace, CPI Interactive created a cutting-edge website with tangential marketing campaigns and online public relations assets. CPI also assembled and managed a team to oversee systems integration across Chrysler’s IT assets, utilizing ASP, CSS, and Microsoft SQL Server. The Results: CPI helped re-position the company for emergence from Chapter 11 bankruptcy reorganization, and contributed to a 17% increase in revenue in 2010. Chrysler continues to thrive in the global marketplace.